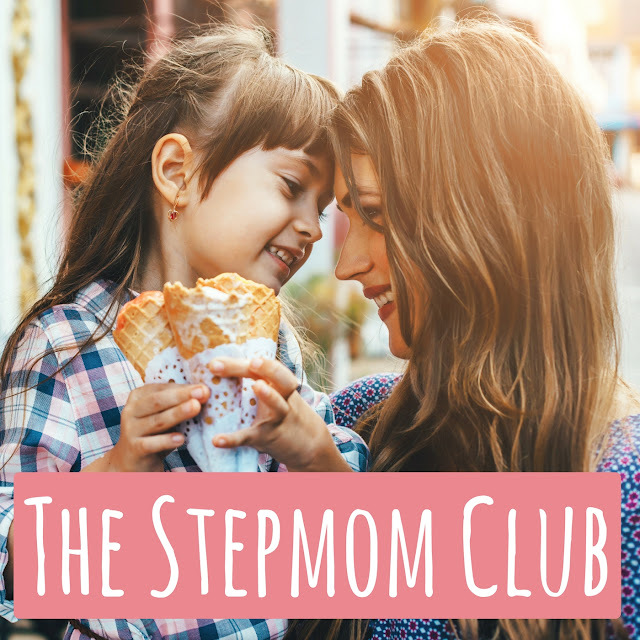 Introducing: The Stepmom Club Podcast! I’ve been hinting about this around here for months, but the day is finally here! I am proud (and nervous! and excited! and a whole myriad of other emotions!) to announce that my brand new podcast, The Stepmom Club, is now LIVE! As a stepmom, I know how stupidly hard it can be to find resources to help you along on this crazy journey! I’ve been a huge podcast lover for years, so when Christopher and I started dating, I naturally searched for podcasts on the subject, but unfortunately came up empty! That has always stuck in my mind, and since the beginning of this year I’ve been working to put together a podcast specifically for Stepmoms! The Stepmom Club Podcast will consist of interviews and conversations about all facets of stepmom life – from handling relationship conflicts to fun activity ideas to the importance of self-care! My hope is to release an episode every few weeks, each with an accompanying blog post! I also plan to end every episode with a “Stepmom Win” from a listener – so if you’d like to leave a short audio message with a positive story or idea, head over to the show’s online voicemail and you might be featured on a future episode! I’ve been working behind-the-scenes on this for months, and I’m so so excited to finally be able to share the first episode with you! In this first episode, I chat with Kate about her experience stepparenting a teenager! You can listen below or on iTunes! If you enjoy it, please feel free to subscribe! I hope you enjoy my first episode of The Stepmom Club! If you’re interested in being a part of it, feel free to leave me a listener voicemail or even apply to be featured on the show! Thank you so much for your amazing support! I’m so stoked to finally be able to share this with you! « Mid-Year Recap and Announcement!